As a Church of England Voluntary Aided School we have developed a chaplaincy team consisting of youth leaders from a wide range of church backgrounds. The chaplaincy team contribute significantly to the pastoral care and support of our students. The team provide lunchtime activities, special events weeks including prayer spaces and also courses to help students develop their own sense of value and worth. All these opportunities are made available to every student. We are really proud of our team of chaplains and value their input into whole school events, communion services and into the life of the school in general. Their connections with a range of local churches means that they often encounter our students out of school as well as in it, so adding to our place in the local community. Lucy lives in Dorking with her Husband and 2 Children. She has been teaching in a Further Education College for the past 5 years and has a passion for helping young people. She really wanted to work with young people in her local area so she left her teaching job in Epsom to join the Chaplaincy team here at the Priory in Sept 2014. She attends New life Church who meet in the Dorking Halls on a Sunday, and is involved with their Youth work; she really enjoys music and helps run a band for young people in her church called ‘Wrap’. Lucy is passionate about working with girls and trying to develop an increase in their self esteem and confidence here at the Priory. 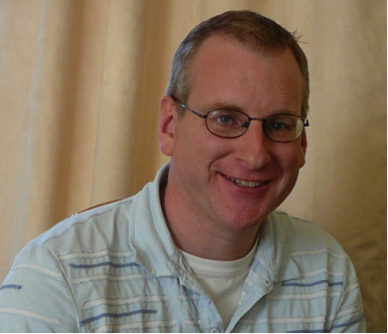 Peter is curate at St Paul’s Church in Dorking. 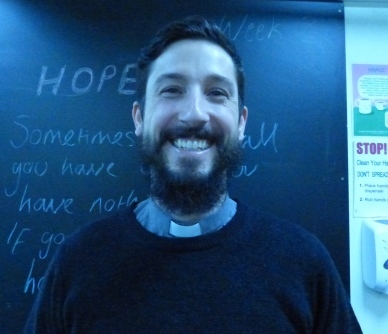 After working as a Primary teacher in Kent, and then for a church in Epsom, Steve now works at St Paul’s overseeing all the children’s and youth work. It’s a role that involves early mornings with toddlers, late nights with teenagers and probably more fun than is strictly necessary. Steve co-leads prayer spaces at The Priory School with Lorraine Abbott (head of RE) as well as taking a key role in OMG week.